Mend Therapy is a collaborative practice of bodyworkers and psychotherapists dedicated to one idea: there is healing and wholeness after trauma. Trauma disconnects us. It distances, divides, disintegrates. It creates the illusion of separation in our relationship between body and mind, between ourself and those we love, challenging our very sense of belonging in and to the world. Too often traditional psychotherapy fails to address the heart of the problem. Connecting body and mind is not a practice that any single form of therapy alone can address. By offering true collaboration across a spectrum of body and mind modalities, Mend Therapy brings true integration to the treatment of trauma. When trauma is present we are often too easily triggered and emotionally reactive to bring this acceptance to ourselves and our relationships. At Mend, we provide the support and expertise necessary to help clients create truly sustainable change even in challenging circumstances. Somatic Experiencing® (SE™) recognizes one essential fact about trauma that traditional psychotherapy often misses — trauma starts in the body. SE™ offers a process that is gentle, effective and informed by the latest in scientific research. At Mend Therapy, we offer Advanced Rolfing® and bodywork to offer the body a chance to speak, to rest, and to heal. We offer a fully integrated biopsychosocial model of care that recognizes we stand the best chance to change our bodies when we are able to change our minds. Our yoga classes offer a unique approach to working with the effects of trauma in the body through an intentional group setting. Our drop-in yoga classes are also a great way to get acquainted with our spaces and practitioners. 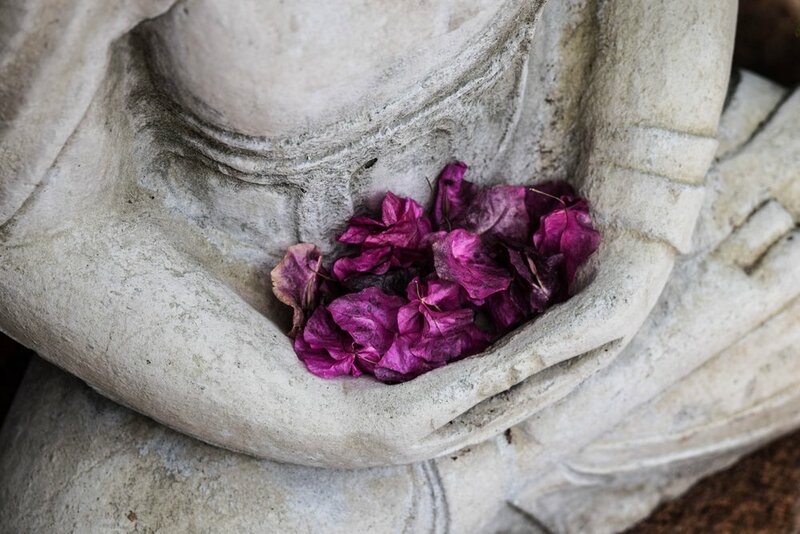 Our trauma-sensitive meditation class is designed to help people of any experience level and trauma history to practice meditation in a comfortable, safe, and healing environment. Meditation is a useful if not essential tool to develop the mindfulness needed to work successfully with the symptoms of trauma.